CELTIC are delighted to announce that Patrick Roberts has rejoined the club on a season-long loan from Manchester City. The 20-year-old enjoyed a highly-successful 18-month loan spell in Paradise, scoring 17 goals in 60 appearances and playing a part in four trophy triumphs. After moving to the Hoops from City in January 2016, the wing wizard soon broke into the starting XI and helped them to a fifth successive league title. 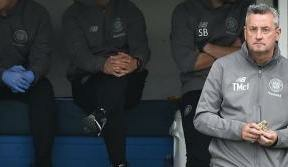 Under Brendan Rodgers last season, Roberts was one of the stars of the Treble Invincibles, his skills and spectacular goals making him a firm favourite among the Celtic supporters. And after putting pen to paper today, Roberts admitted that the opportunity to star in front of the Hoops faithful again and play under the Irishman were big factors in his decision to return to Paradise. 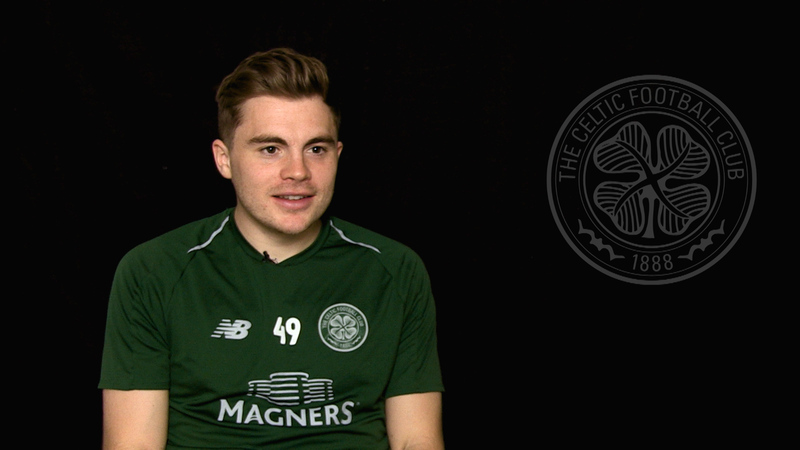 “All the support and love I have been getting has been brilliant,” Roberts told Celtic TV in an exclusive interview. “I love it here and to be back is great and I’m thankful to be finally here. 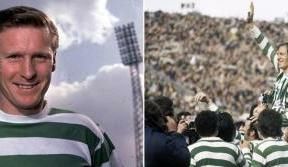 The winger will wear Celtic's iconic No.7 jersey, worn in the past by club greats such as Jimmy Johnstone and Henrik Larsson. The England U20 internationalist will bolster the Bhoys as they target seven-in-a-row and another season of domestic dominance. He will also be eligible to feature for the Scottish treble-winners in the UEFA Champions League, where the Celts will go head-to-head with Paris Saint-Germain, Bayern Munich and Anderlecht. 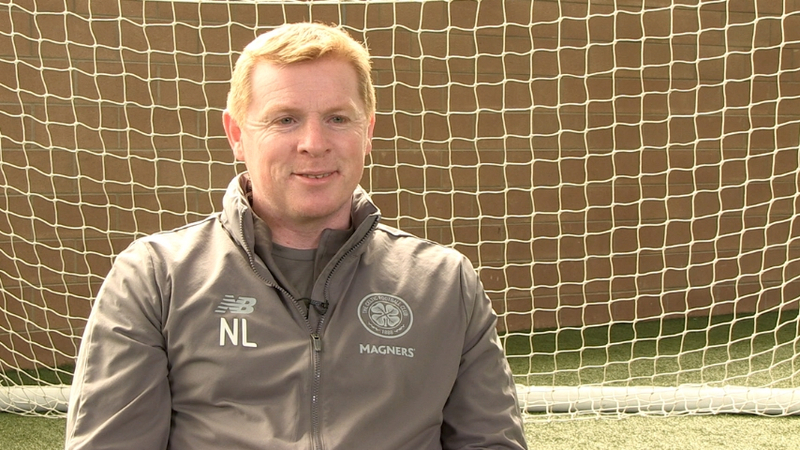 And Roberts revealed he had one eye on who the Hoops were paired with in last Thursday’s draw for the group stages. 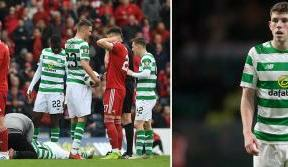 “I watched it in Manchester with all the lads there, but I had an eye on Celtic to see who they got," said the winger. "It’s a hard draw but it’s good, and it’s where I strive to play in, while we know what this club can bring to the Champions League. 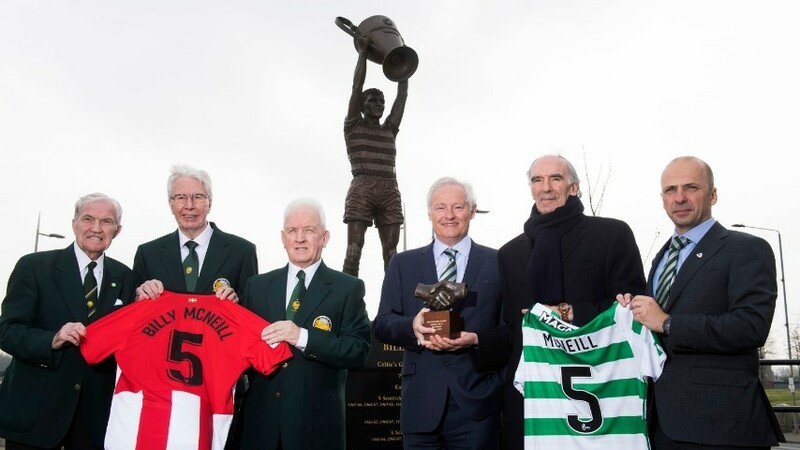 I haven’t seen the Celtic lads yet but I’m sure they will all be looking forward to it and will be raring to go when it gets underway. Patrick will be unveiled to the media at Celtic Park tomorrow (Tuesday) at 5pm.